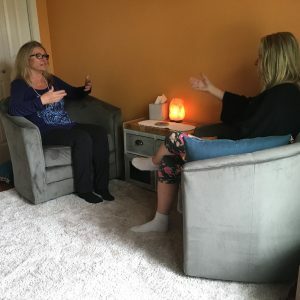 Purchase a 3-hour reading for 3 to 10 or more people. Debra’s readings are delivered in an open and compassionate way. She is uniquely empathetic and can channel inspiring psychic messages from your loved ones, personal guides and the angelic realm. The personalities and spirits of your loved ones can be felt throughout the connection as messages and information are being conveyed. Debra says “I personally understand how healing a message and a link to your loved ones can be and therefore I wish to deliver the information as it was intended, as a gift from the other side.” Her readings are uplifting and leave you with a sense of peace and reassurance.